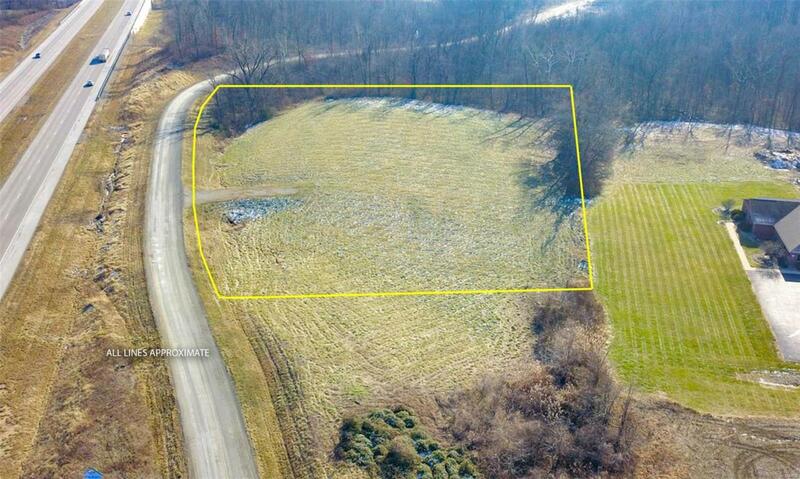 This 2.4 Acres +/- would make a great spot for a new business with high traffic count. Or a business that would like to have easy access to interstate 255 such as a trucking company or equipment company. Centrally located between Alton and Jerseyville.